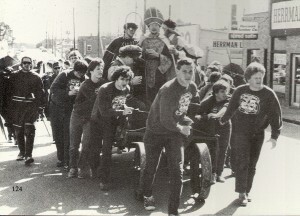 Get your green, Missouri S&T! 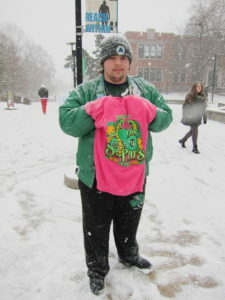 The St. Pat’s Committee members were out in force on Friday, despite the snow. Be like them and stay warm with a new sweatshirt. 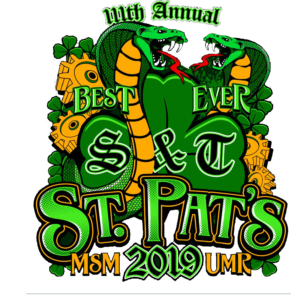 The 2019 Best Ever St. Pat’s is coming up fast, so get your green and mark your calendars for Saturday, March 16.